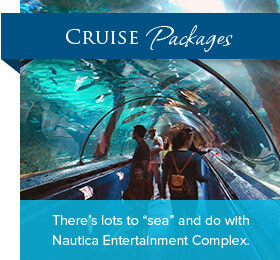 The Nautica Queen menus have been crafted to satisfy every palate. Our lavish buffets complimented by outstanding service, make the ship the perfect venue to celebrate a special occasion or business event. On the Nautica Queen, the food is prepared fresh on board. Our lavish lunch, dinner and brunch buffets have something for everyone. Take a stroll on the outer decks or listen to musical entertainment after you enjoy a delicious meal. We strongly recommend making advanced reservations as our schedule is based on availability. To book your dining cruise, call 216.696.8888 or reserve online.